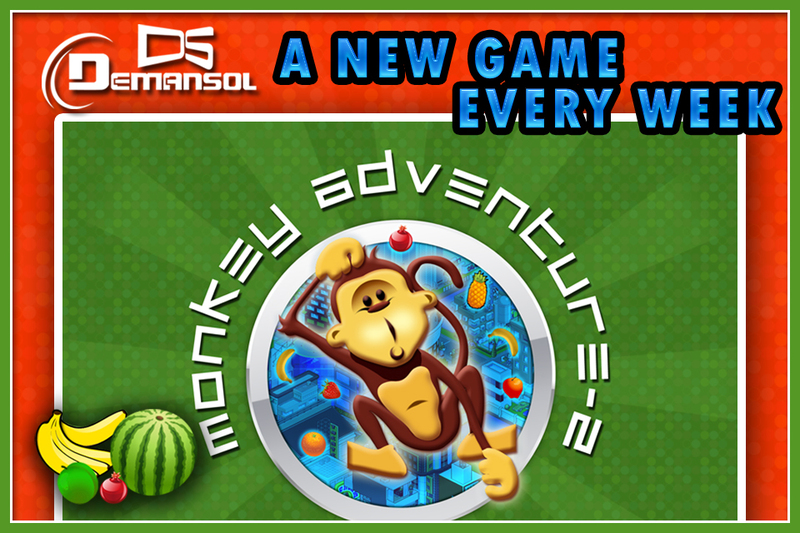 Sequel to most famous hidden object game Monkey Adventure is available now. 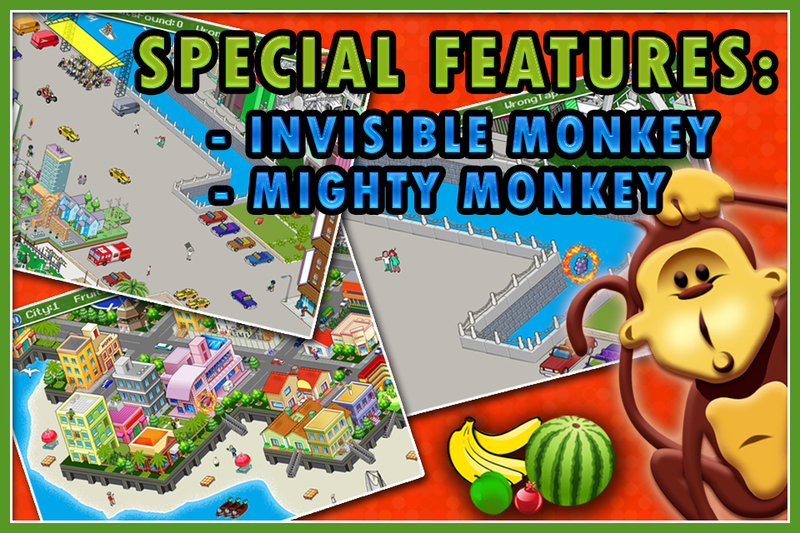 Original game had more than 300,000 downloads. 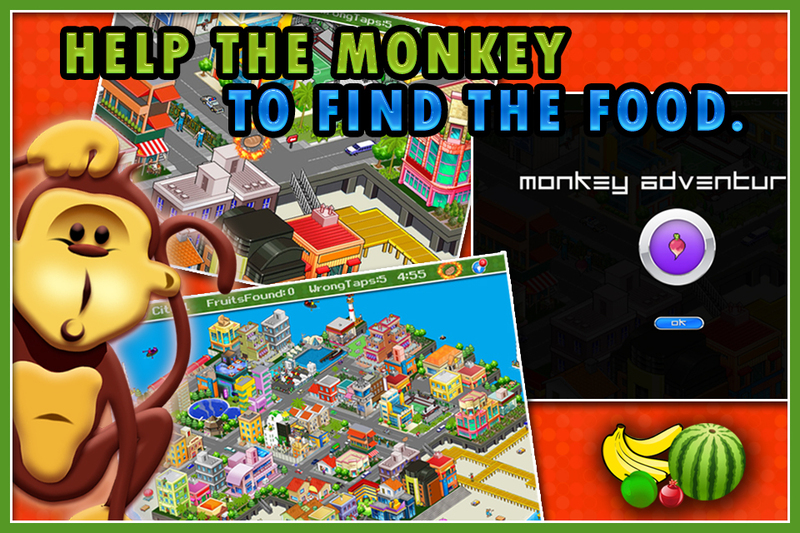 Help the monkey to find food in vast cities. 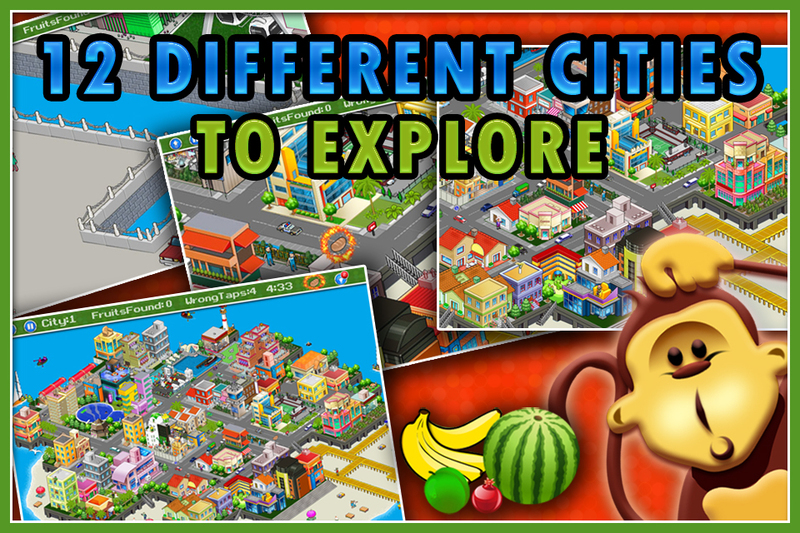 - 12 different cities to explore and find the fruits. 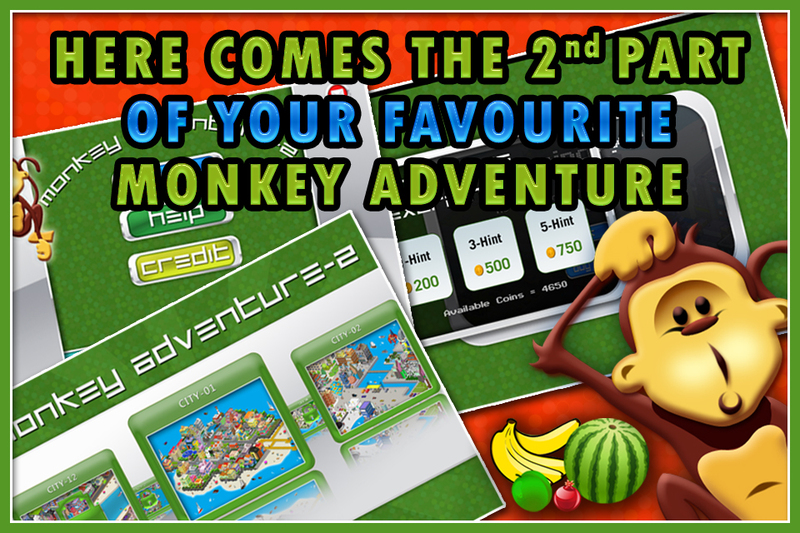 - Handy hint option to use when required.